Red, White, & Blue Beauty! It’s a 1987 Harley Electra Glide. I purchased it from a friend of mine in 2000 with 73,000 miles on it then. It now has 220,000 miles on it. I had it painted in the American flag paint scheme in August 2001, one month before the terrible September 11 tragedy. The paint scheme attracts a lot of attention and has been the source of a lot of fun. 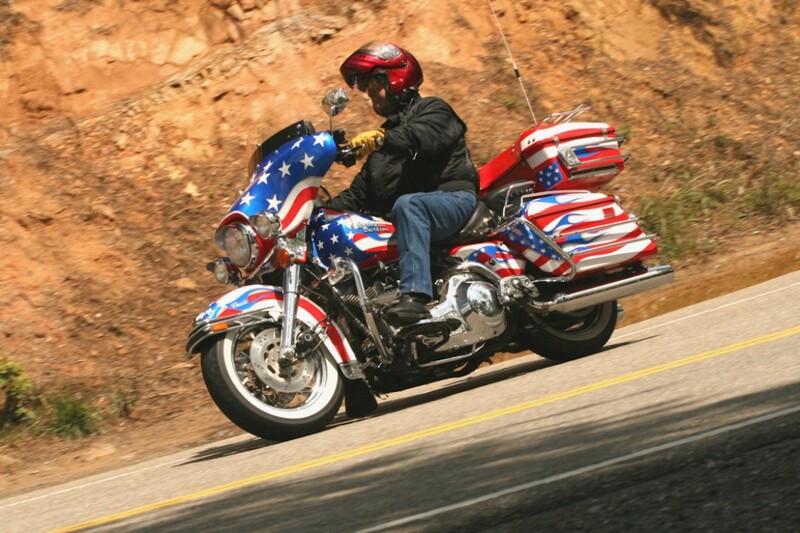 I’ve ridden up to Pennsylvania, Ohio, Colorado, California and all the states in between. 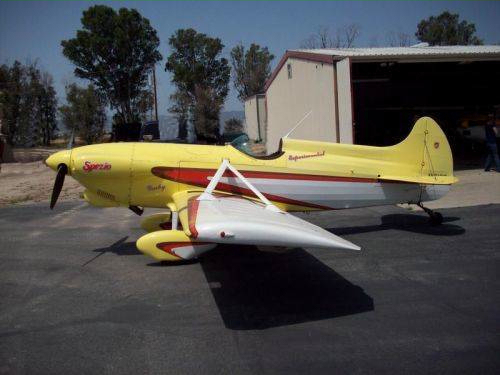 is plane for sale…do u know? I highly doubt it; but I’ll see if I still have his contact info.